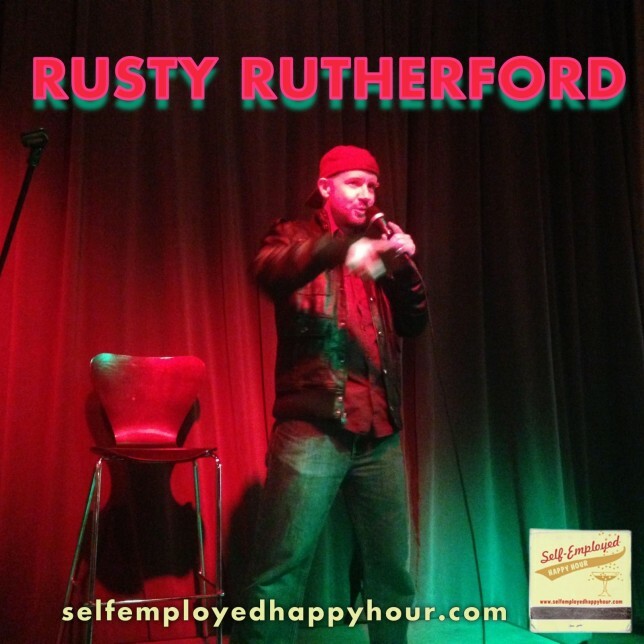 Comedy lovers in Albuquerque may know him as their favorite and funniest baby in diapers, but Rusty Rutherford has a few other acts up his sleeve. Besides doing stand-up comedy and organizing/hosting events like the Third Thursday Comedy Contest at Tractor Brewing, Rusty also recently founded Duke City Dream Lab, a photo, video, and recording studio created to help teens and artists of all ages channel their creative energies and learn new media skills. We had a swell time chatting with Rusty in the Pyragraph studios about the comedy scene in Albuquerque, how twisted you really need to be to become a comedian, and what Duke City Dream Lab does for the community. I’m joined by Pyragraph Contributing Editor Jeremy Kinter as co-host. Listen below and/or subscribe at iTunes!